At Optimum Moving, we have the capability to handle moving projects of any scale. Our top priority is to make the moving process positive, safe, and hassle-free for our clients. Your valuable items will be transported to your new location without damage and will remain in their original state. We are the moving specialist you can rely on for moving in or out of Newton! Officially known as the Town of Newton, Newton is municipality that was incorporated in Sussex County, NJ. It was also incorporated from portions of Newton Township in 1864. Newton is home to more than one places of interest, including Memory Park and Sussex County Historical Society’s Hill Memorial Museum. When it comes to the town’s proximity to roads and highways, Newton is located at the intersection of U.S. Route 206. In Newton, renters have the habit of living in the same house or condo for at least four years. The owners of houses and condos tend to stay in the same house for a period of 13 years on average in this town. 52% of Newton’s 7,942 residents choose to stay in the town for an average of five years. 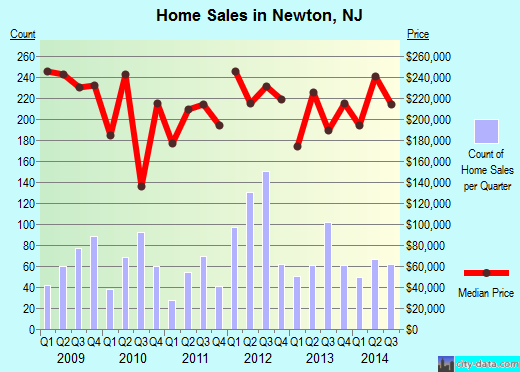 The median price of a house in Newton is around $231,530, and it usually features three bedrooms. Customer satisfaction is one of Optimum Moving’s top priorities. That’s why we treat your belongings as if they are ours. No matter which stage of the move we are in, your belongings will remain well-protected with our modern moving equipment. We have move big-sized chandeliers and a great array of family heirlooms since our inception. That’s why no job is too small or too big for our team of professional movers. Try us today for a hassle-free and affordable relocation in Newton! Want to learn more about a Newton Move?